WIOMSA’s capacity development program goes beyond training individuals in specific skills to take a broader perspective where capacity development is defined as a process by which individuals and organizations improve their abilities to perform their core functions. 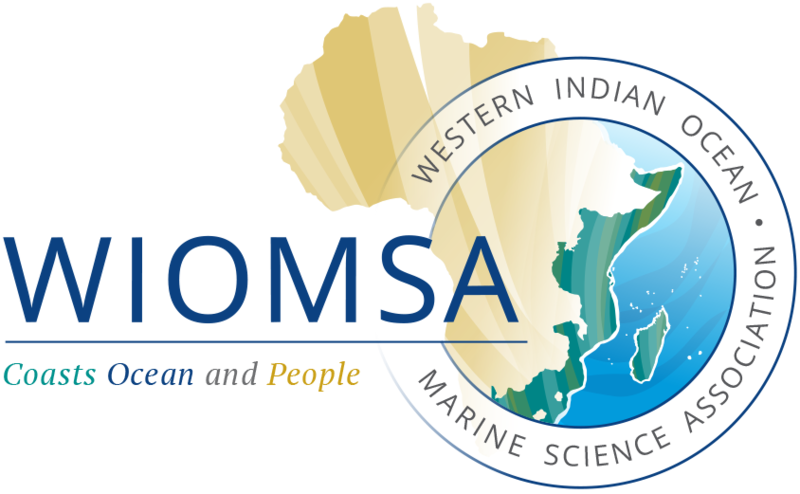 The overall goal of the WIOMSA’s capacity development program is to develop the research, technical and managerial capacity as well as the professionalism of all cadres of experts dealing with coastal and marine issues, to make them capable of meeting the existing and future challenges of coastal and marine management in the WIO region and beyond. Individuals: contributing to improved capacity to conduct research through the Marine Science for Management Program (MASMA); supporting students to pursue their MSc and PhD degree programs; offering short and long term training courses; providing grants towards data analysis, production of publications and travel to attend conferences to present papers through the MARG grants scheme. Institutions: building institutional capacity to identify and define problems/ issues, and to conduct quality research that is relevant and critical for technology transfer and the promotion of behavioural and social/ environmental change. Institutional capacity building involves directing support towards institutions in the region to enable them to effectively participate in setting research agendas, carrying out priority research, and contributing to demonstration projects that provide information that is useful to the region as a whole. All phases of the knowledge generation and knowledge translation cycle (from setting the research agenda and research design through to research use and communication). Initiating and pioneering capacity building programmes, which have often been replicated in other regions (the “Western Indian Ocean – Certification of Marine Protected Areas (MPAs) Professionals (WIO-COMPAS)” and the production of a manual on “Training for sustainable management of Marine Protected Areas: A training manual for MPA managers”.